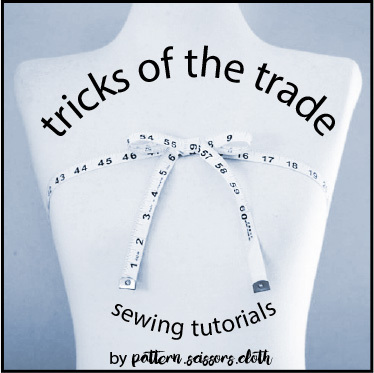 Sewing Checks – A Magic Pat-Trick! May 21, 2012 .Reading time 3 minutes. May 18, 2012 .Reading time 3 minutes.